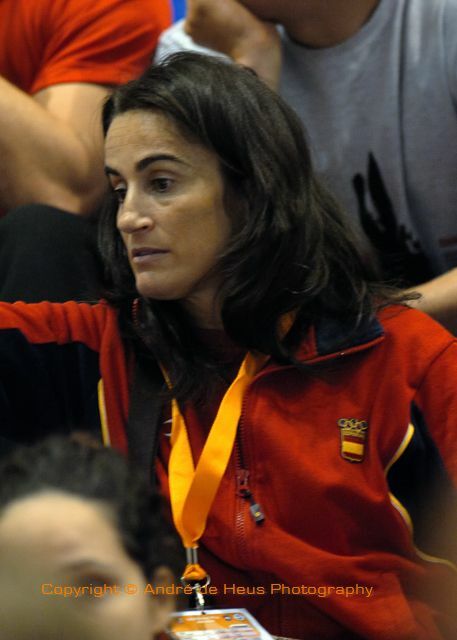 Isabel Fernández is the 2000 Olympic Champion of Sydney. Born in Alicante. Was 1997 World Champion and won already Olympic bronze in 1996. 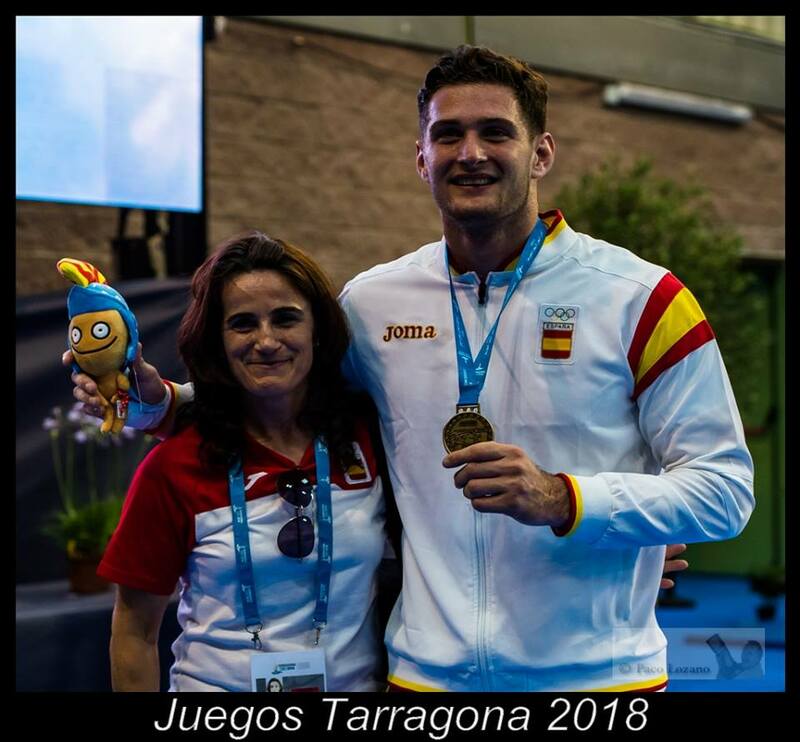 6 times European Champion 1998-2007, 13 medals. 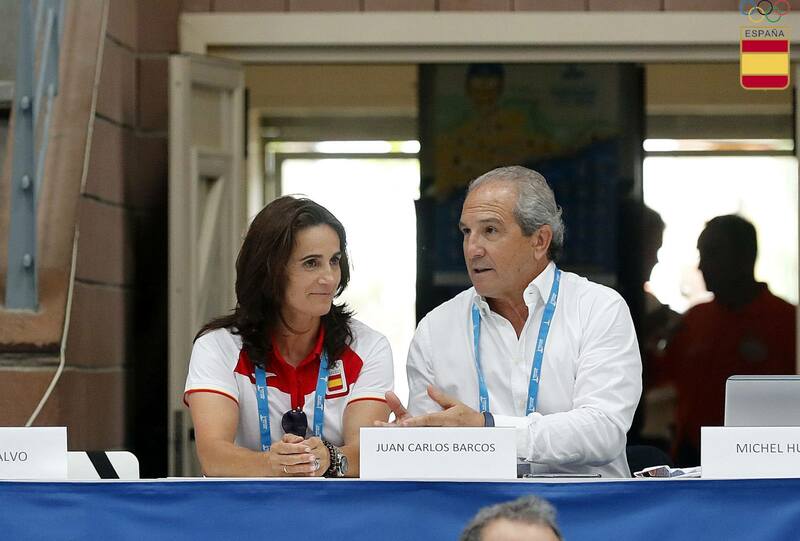 Board member of the Spanish NOC. 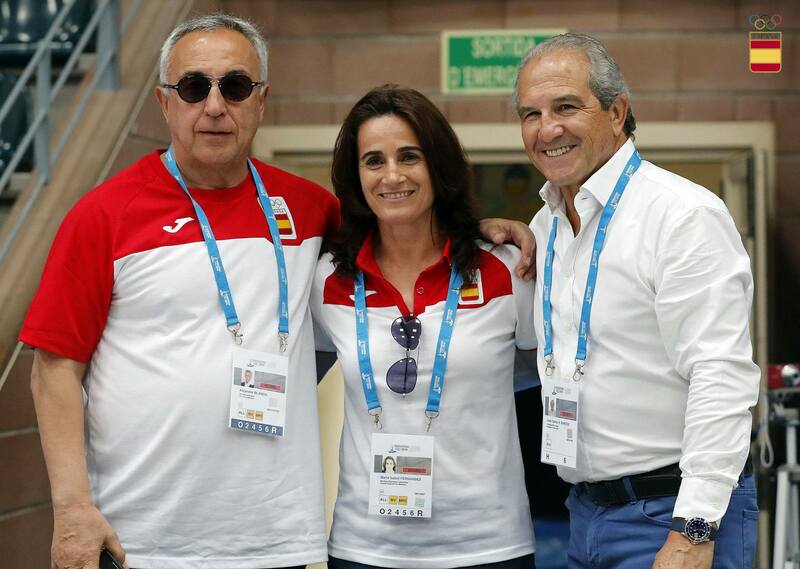 Married her coach Javier Alonso.